A famous artist is suspected of murdering her husband, but refuses to speak about it to anyone, including the police. 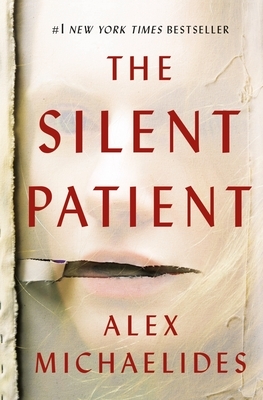 She is institutionalized, and forensic psychologist Theo Faber becomes her doctor; Faber is fascinated by her case and convinced that he can get her to talk. This one is full of twists and turns and has a surprise ending that I didn't see coming!